Apple’s foolproof Face ID system looks like it has met its match. Even though Face ID is supposed to faster on the iPhone XS and XS Max, it appears that the security system can be completely fooled by identical twins. If you’ve got a sibling doppelganger, you might want to just use a passcode. Apple says there’s a 1 in 1 million chance that a random person could unlock your phone with their face. The feature cannot be fooled by photos like Samsung’s facial recognition technology, but human faces are the exception. Last year we saw a couple sets of twins try to fool Face ID with mixed results. Some twins couldn’t trick the feature while others could. 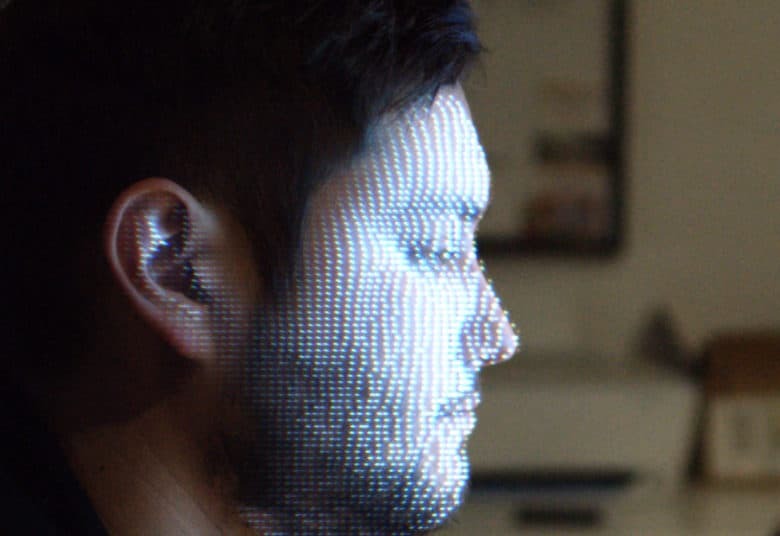 Some hackers managed to trick Face ID with a cheap mask too. So the bottomline is, even though Face ID is more secure than Touch ID, it’s still not perfect.